晚上卸妝後將增長液刷在眉毛或睫毛根部，讓其吸收。能夠增強保護睫毛，令睫毛柔軟滑潤，散發動人光彩。使用後，睫毛會更健康、強壯，更加纖長濃密。 1旋轉瓶蓋，取出刷毛 2直接在睫毛根部塗抹使用 3依序由眼頭向眼尾方向塗抹 4滋養髮根，保養毛囊。After apply eyelash nourishing lotion help eyebrow and eyelashes absorb, strengthen eyelashes and have elasticity with attractive shape and healthy thickness. 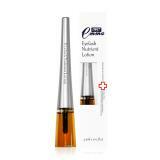 1.Twist off cap, take out brush 2.Direct apply on root of eyelashes 3. Spread on head to tail of eyelashes’ root 4. 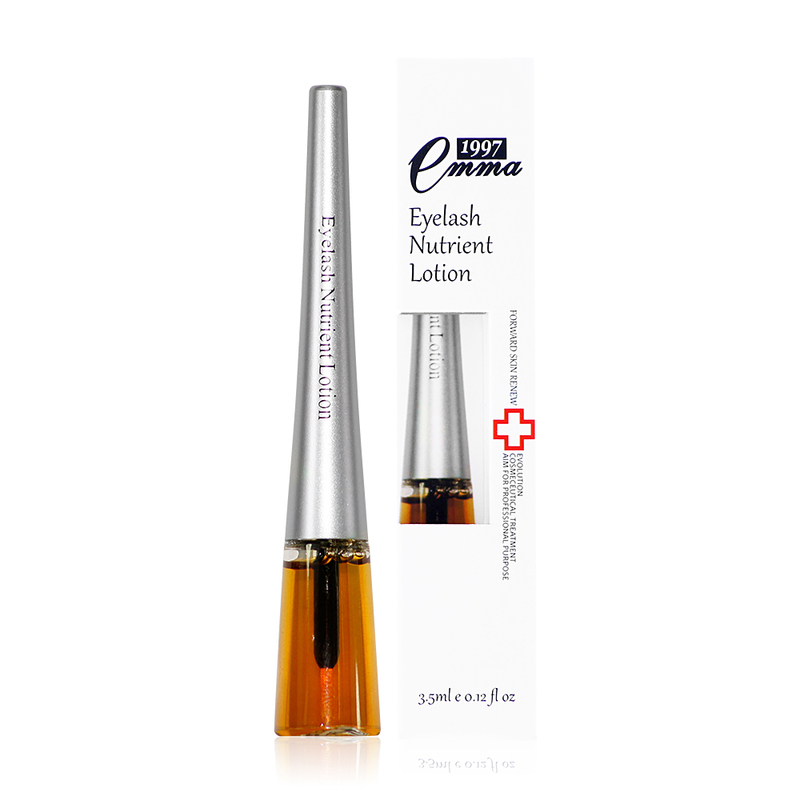 Nourishing root of eyelashes, maintain follicles.